The European Union’s health Commissioner said on Monday (27 March) that Brazil will have to “restore trust” in its meat exports after being hit by a scandal over expired meat being passed off as fresh. “I expect that (the Brazilian authorities) will understand that it’s up to them to act as soon as possible to restore trust in the official control system,” said Health and Food Safety Commissioner Vytenis Andriukaitis as he began a visit to Rio de Janeiro. “I expect good cooperation and mutual understanding. I expect effective solutions,” he told AFP. 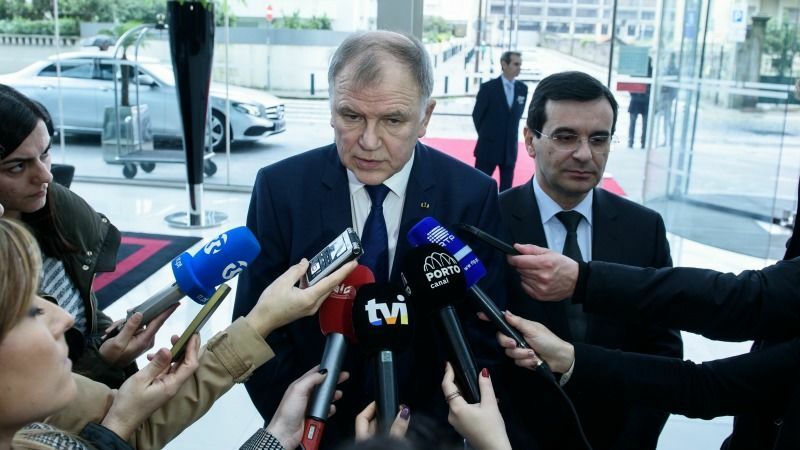 Andriukaitis, whose visit was already planned before the scandal broke on 17 March, will meet with the Brazilian agriculture minister on Tuesday. Brazil, the world’s top beef and poultry exporter, has been rocked by investigators’ accusations that 21 meat processing companies used chemicals to hide the smell of rotting meat and bribed health inspectors to pass off their products as safe. Brazil’s average daily meat exports plunged 19% in a week, or $11.7 million, according to the trade ministry. The European Union has insisted Brazilian representatives attend an emergency meeting today (20 March) to explain themselves regarding a scandal involving rotten meat and the country’s two largest exporters. EURACTIV Spain reports. Several countries have slapped restrictions or suspensions on Brazilian imports, though key markets including China have already reopened their doors, blocking only meat from the plants under investigation. The EU has also barred imports from the plants in question. “This kind of crisis always affects people’s trust,” Andriukaitis said. Brazilian Agriculture Minister Blairo Maggi said the EU Commissioner’s visit was an important chance for Brazil to offer “clarifications”. Brazil ordered three more food processing plants to suspend production on Monday amid an investigation into alleged corruption in its meat industry as the world’s biggest beef exporter sought to regain the trust of consumers. Brazil’s center-right government is hoping countries that imposed bans on Brazilian meat products because of the scandal will soon follow China’s lead in lifting them, and that others such as the European Union will not impose tougher restrictions. The European Union has maintained a partial ban on products from the 21 meatpacking plants under investigation, which are currently barred from exporting. 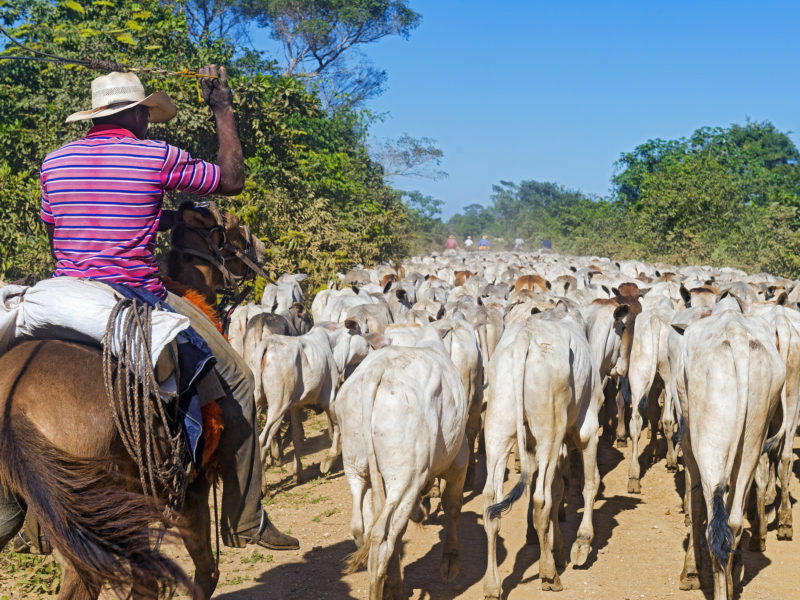 European farm groups have called for tougher action against Brazilian meat. Andriukaitis declined to say what measures the EU might take in coming days, but said he would discuss an “effective official controls system” with Brazilian Agriculture Minister Blairo Maggi in Brasilia on Tuesday. “People need to perceive food is safe,” he said in an interview. 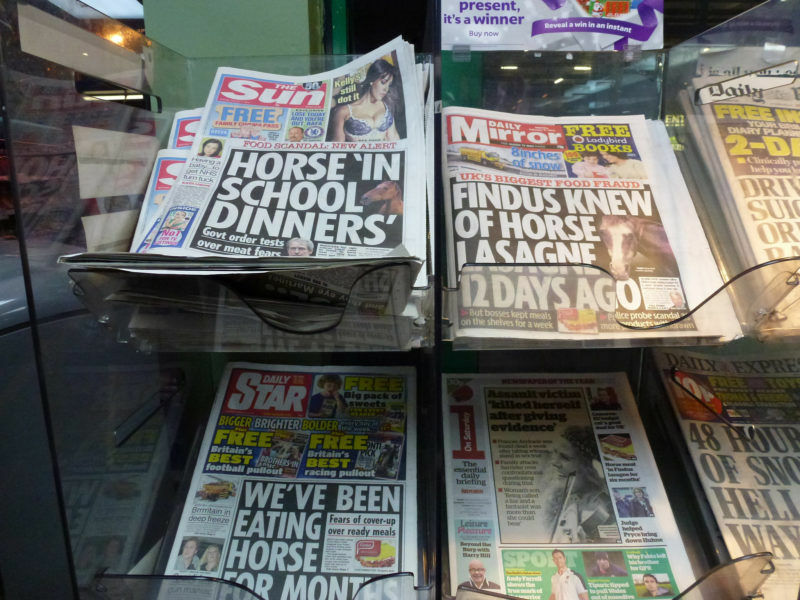 The European Union’s meat industry suffered its own scandal in 2013 when horsemeat wrongly labelled as beef was found in burgers, lasagne and spaghetti Bolognese in the UK, France and Sweden, triggering public outrage. The scandal raised questions about the traceability of food, and the integrity of the meat supply chain, leading the EU to tighten its oversight of the food industry in Europe.